This Sunday, October 16 from 12pm to 2pm! Come see this house for yourself. Like new, located in desirable Unaweep Heights this 3 bedroom, 2 bath home offers a large bright living room boasting a gas fireplace and mantel. The kitchen offers the perfect triangle for cooking, breakfast bar and a nice bay window dining area. The large privacy fenced yard has a covered patio as well as an uncovered area, plenty of room for the bar-b-que and table. Price reduced to $244,900. Hiking, biking right out your back door. Exclusive Kings View Estates home with stunning views. Features a large wrap-around deck to take in the beautiful sunsets and the Colorado River. 3 bedroom 3 bath on .30 acre lot with no neighbors behind and a walk out basement. One of a kind home with huge potential. Private setting. Cul-de -Sac. Price reduced to $249,000. 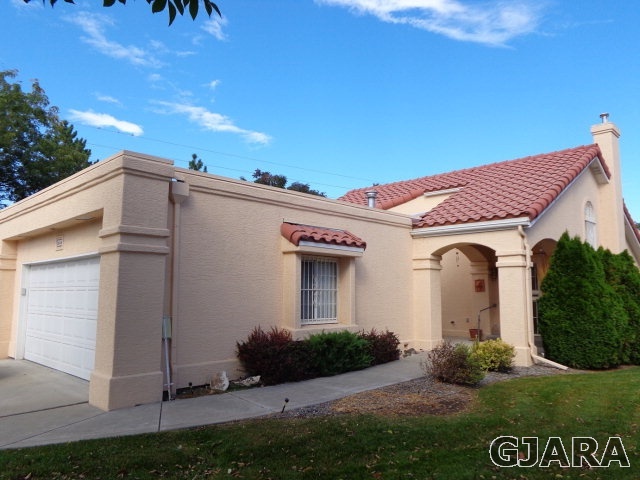 3 bed 2 bath 3 car, 1700sf, Nice inside! Cherry cabinets, etc. 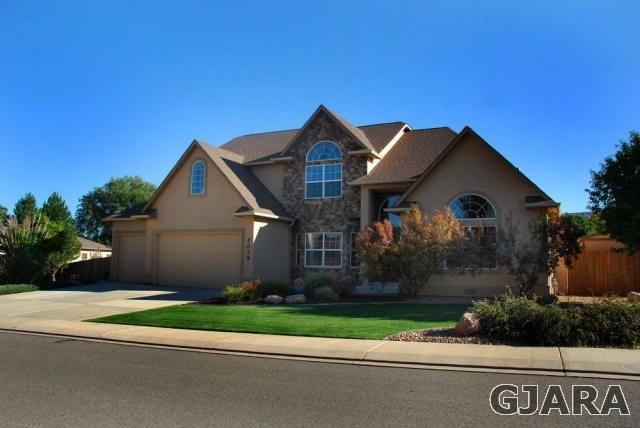 Quality built home in desirable Brandon Estates neighborhood. Open floor plan with 5 bedrooms, 3 baths and a 3 car garage. Professionally landscaped in August of 2015. Ranch style home with the master bedroom and three other bedrooms on main level. The master bedroom has his and her closets with a 5 piece master bathroom. Lots of upgrades throughout with dark wood faux blinds, cherrywood cabinets in kitchen and bathrooms, all bedrooms prewired for fans, tile surround in all bathrooms and many more. Large covered back patio and huge backyard area. Walk into this magnificent home and escape into your own private haven. Beautiful finishes throughout. Big kitchen / breakfast nook join the living room with a double sided fireplace 18 ft vaulted ceiling with incredible views of the Colorado National monument, make the main level of this home perfect for gathering friends and family. The Master suite is on the main level with it's very own double sided fireplace joining the master bathroom. The master bath has a walk in shower, jetted tub, double vanity, and a closet for 2. Upstairs you will find 2 bedrooms with a jack n jill bathroom, and bonus room. And bedroom #4 has its own bathroom and walk in closet. New Central Air conditioning units, and on demand hot water heater. This property sits on .43 of an acre and has its own holding tank for irrigation. Nice sunny garden area for your favorite produce.